With the new Test Delivery System moving to a digital computer-based, one-stop shop system, being an LTA for CASLI Exams will be easier than ever. uSked is designing the platform to have all LTA materials, exams, forms, etc. accessible directly from the platform itself. The basic requirements for administering CASLI Exams are access to a desktop computer with high-speed internet connectivity. The more specific requirements for each exam are listed below. Keep in mind that the requirements for the CASLI Generalist Knowledge Exam and the CASLI Generalist Performance Exams are different so you can administer one or both, depending on what equipment you currently have and your own availability. If you have any questions, please contact us! We want to work with you! 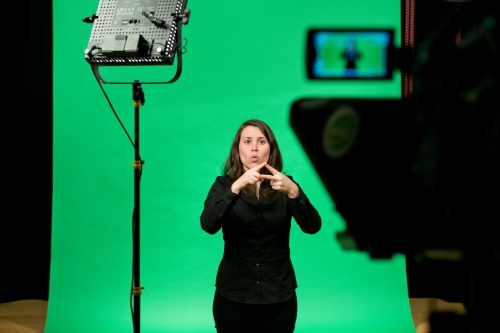 Are already certified ASL interpreters OR have no interest in becoming a certified interpreter. Have no real or perceived conflict of interest between their business or professional ventures and the national ASL Interpreter Certification examination system. Are comfortable with current technology and are able to troubleshoot basic technical and test site issues like internet connectivity, lighting, sound control, adjusting the video, etc. Are willing to go through basic LTA training for the administration of our exams. Agree to serve in the role as an LTA and proctor for CASLI exams, including checking identification, monitoring candidates during the exams, maintain the integrity of the exams, etc. Will best accommodate any ADA accommodations approved by CASLI for the exams candidates. Will be paid $40.00 per exam administration. Knowledge exams can be administered in a quiet, tidy private space such as a clean/empty cubicle or office with a desk, a desktop computer and chair, or a university testing center, a quiet classroom with desktop computers that allows for easy monitoring and privacy during testing, etc. 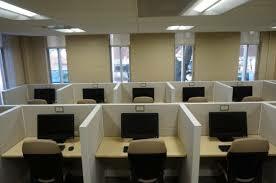 Performance exams can be administered in a private and quiet testing room, tidy and free from any distractions (e.g. a window to a busy hallway except if there are window coverings, a room with no sound coming in from outside, etc.). This room must also have sufficient lighting for video and either a blank wall or a backdrop for the exam candidate. The room must also have an armless chair for the candidates to sit in.